Today’s job market is highly competitive. Securing a great position is all about how you present yourself and what you wear to an interview can make all the difference. 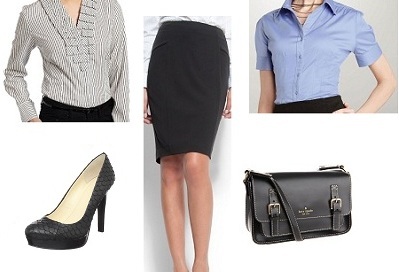 When choosing your interview outfit be sure to look for something conservative. You can never go wrong with button down shirts, suits, blouses, blazers, below the knee skirts, and dress pants. What are the interview attire rules? Try to avoid anything low cut, too tight, too casual, or sheer. If you would wear it on a night out on the town, don’t wear it to your interview. Make sure your interview clothes are clean & wrinkle fee. Ladies- Delicate jewelry and natural looking makeup are your best options. Keep nails clean & polished. Avoid extreme nail colors, lengths, and styles. Men- Facial hair should be well groomed. Remove earrings, piercings, and cover any visible tattoos. This means no flip flops, 6 inch heels, or sneakers. Wear a nice pair of dress shoes or closed toed heels. Make sure your shoes are polished and not tattered. 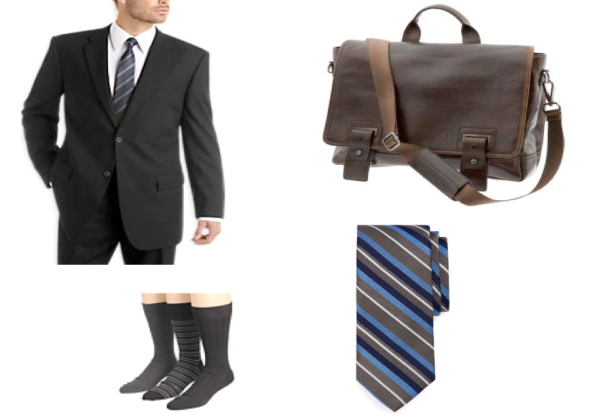 Follow these tips, and you’re sure to pass the style portion of your next interview! Managing a blog is easier than you might expect and is actually a fun to share content with your readers. Hopefully this site allows our potential candidates to see what it’s like to work at Venterra and show them why we are a truly a great place to live and work!